So spectacular that they landed right there and held you and you held them. Change does come in so many forms. 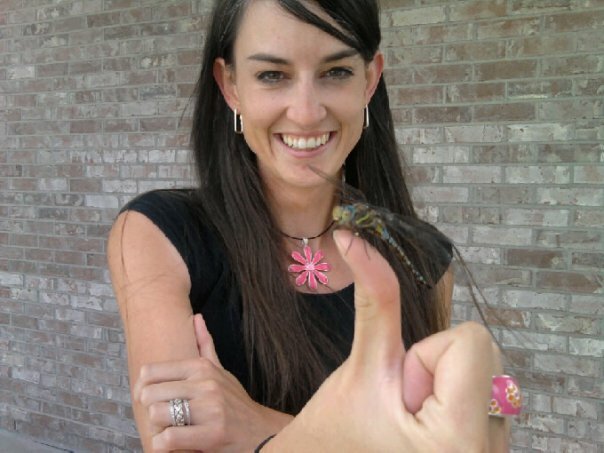 Dragonflies are very much a symbol of change and TRUST for me. They've always been a teacher that I've relied upon in learning for myself. They really do not land where they don't want to, so dear jen, I truly believe they are part of your process even if not something realized in the moment. When I read what you've written ^^^^ up there, I cannot help but smile; believing and truly knowing that there is/was so much more for you. That is so wonderfully beautifully a capture. Even though I crouch in the thick of brush and only hope to capture the brilliance of these amazing souls; YOU had one that landed upon you. That to me is MAGIC. Thus affirming what goodness YOU, are. That's an awesome photo and an awesome story! Yes--a symbolic moment, indeed. I agree with sensory overload. I also believe that you are an amazing soul. Love you so much.